I absolutely LOVE this time of year and have really had so much fun creating some fun Christmas activities. 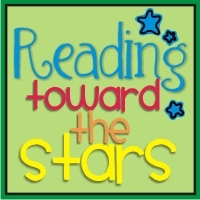 I ran across the "Rudolph, Rudolph" poem this week while I was looking for my fluency poems and was inspired. 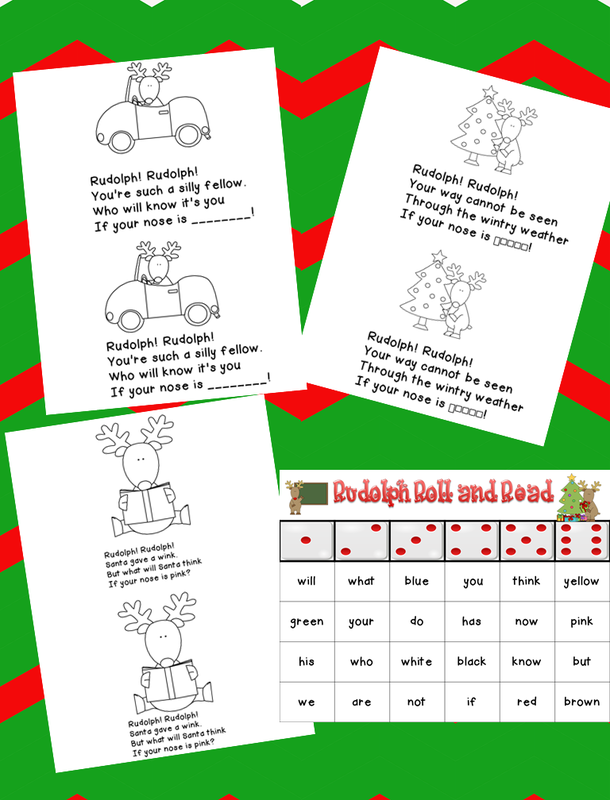 Check out my blog post from Friday to get a Rudolph Roll and Read freebie and find out about my interactive "Rudolph, Rudolph" books. I hope everyone is having fun gearing up for Christmas!